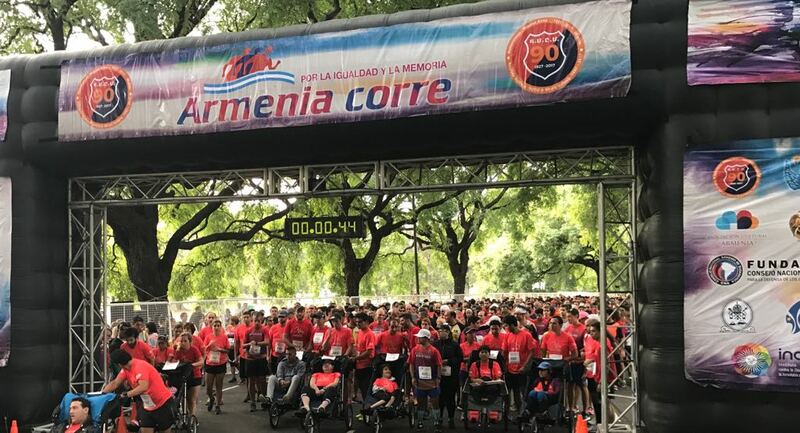 The "Armenia Corre" ("Armenia Runs") race organized by Armenian General Athletic Union and Scouts Homenetmen was held on the morning of April 2 in Buenos Aires. 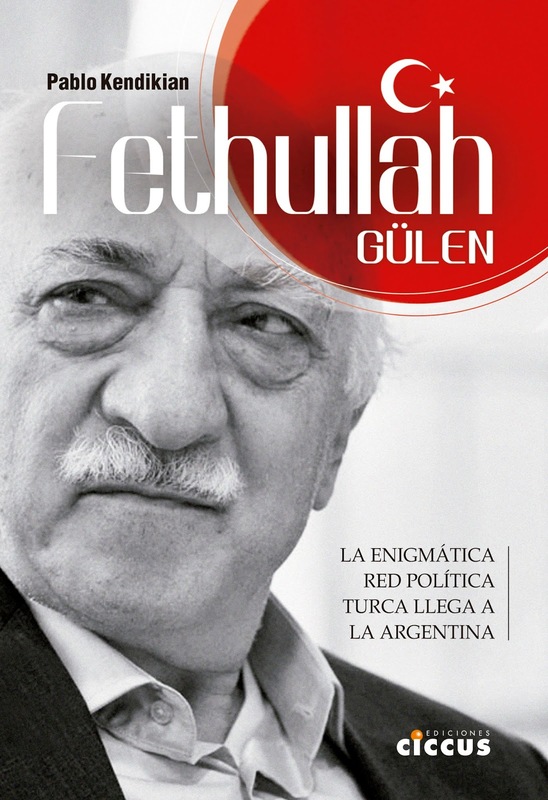 "Once again people are with us," Horacio Terzian, president of the Armenian General Union of Physical Culture of Buenos Aires, the institution that organized the event. "Our grandparents and great-grandparents 102 years ago were sent them to a march that was in fact a deadly trap. 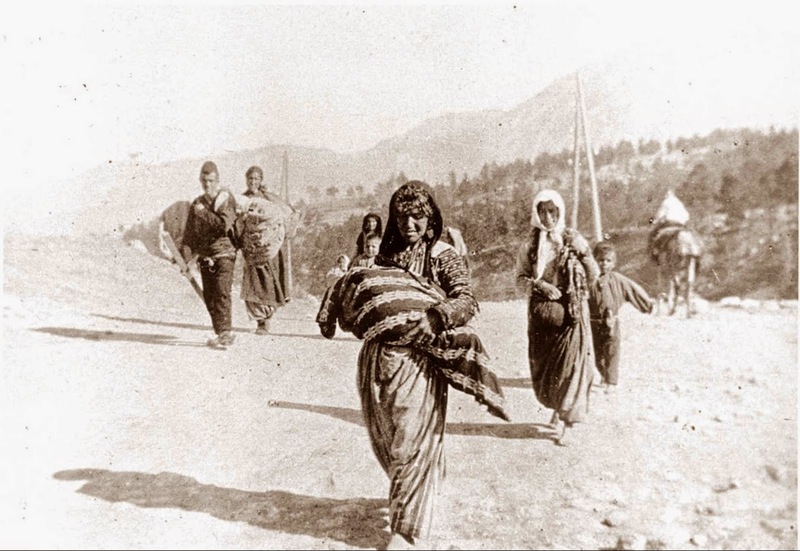 Today we want to remember them and fight for that genocide committed by the Turkish state," he added. 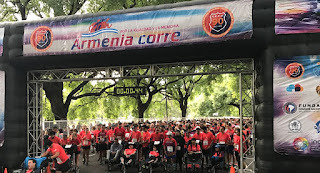 "Armenia Corre" is a race that has been carried out for eight years and involves many runners, Armenian and non-Armenian, in the center of the city. 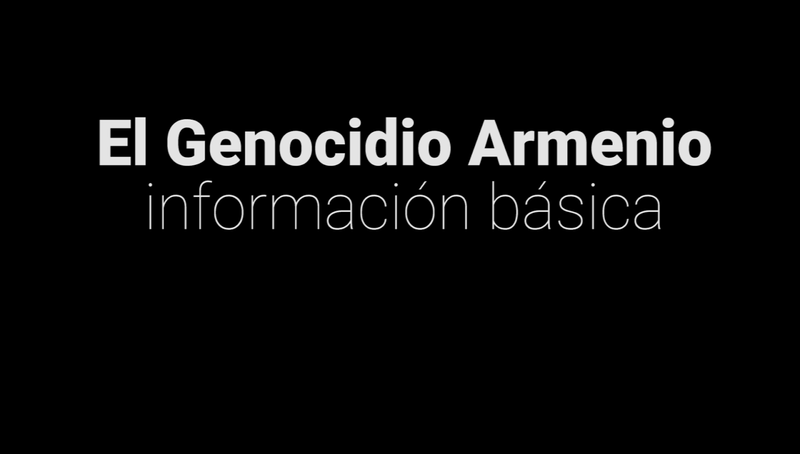 The theme "Armenia runs for memory and equality" seeks to raise awareness of human rights issues through sport.